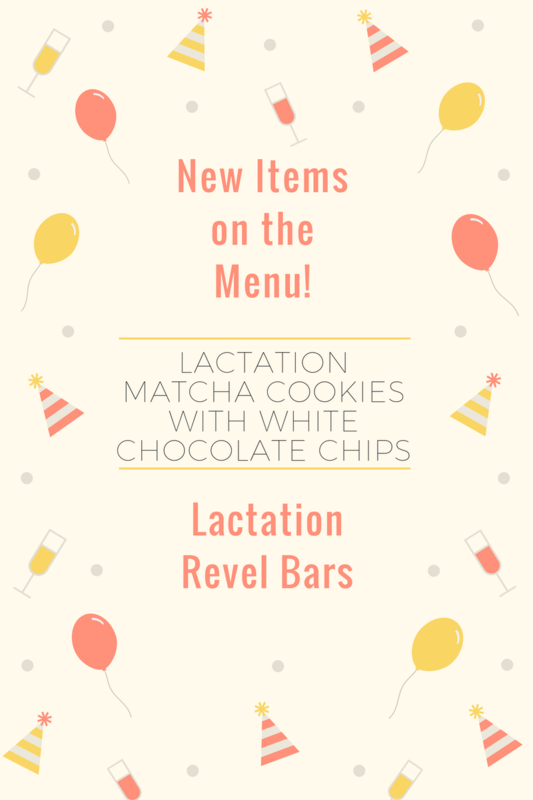 The Lactation Matcha Cookies are soft and chewy oatmeal cookies with white chocolate chips that perfectly complement the Matcha flavour. Php 400 / box of 16pcs. Lactation Revel Bars have a sticky, chocolate topping with a brownie -like base that is nutty and flavourful at the same time! Made with rolled oats, brewer’s yeast powder and flaxseed meal, these Revel Bars have been made even more delicious with the addition of walnuts! Php 300 / box of 12pcs. 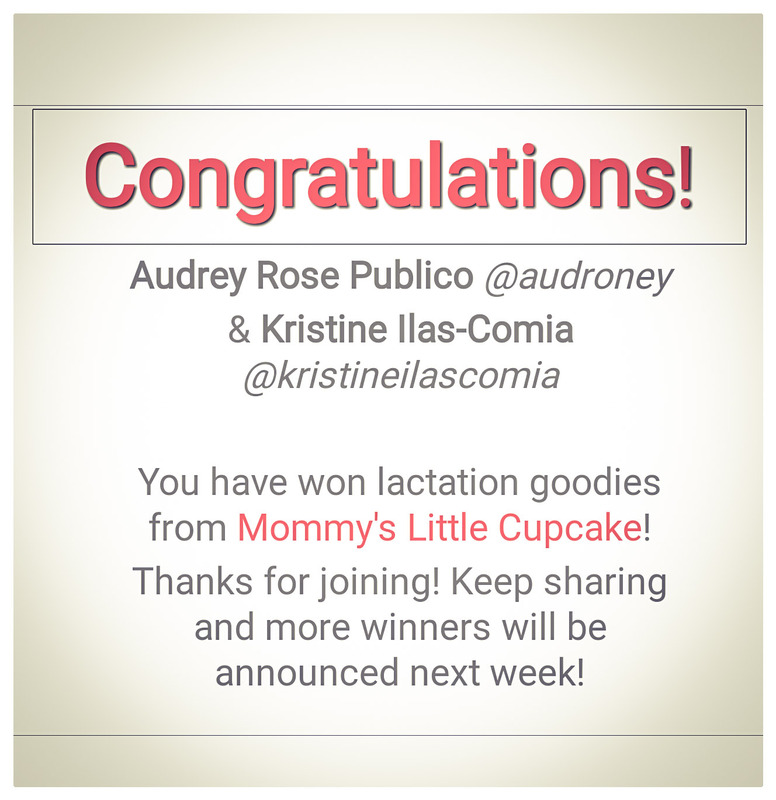 Congratulations to the following mommies for joining our February contest on Instagram and Facebook! 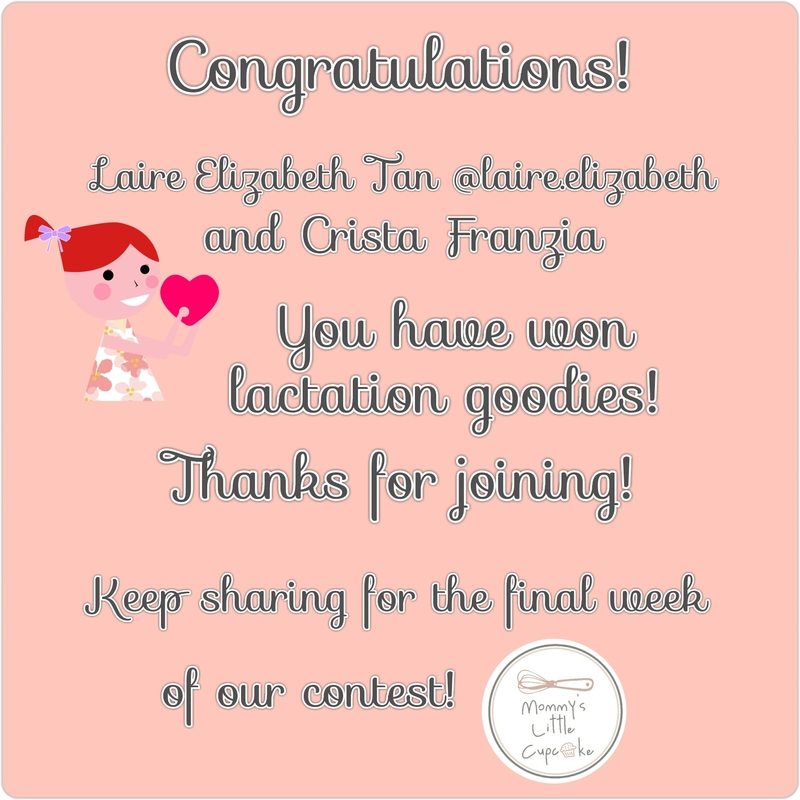 They each win a box of lactation cookies or lactation brownies! We hope you keep on supporting Mommy’s Little Cupcake!